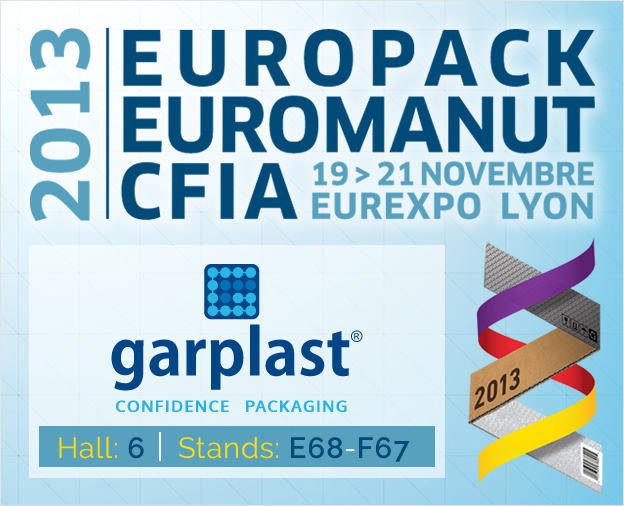 Garplast will be exhibiting at the Europack-Euromanut in the Eurexpo grounds in Lyon from 19th to 21st November. Please come and talk to our staff in HALL 6 – Stands E68 – F67. We would be very happy to speak to you. 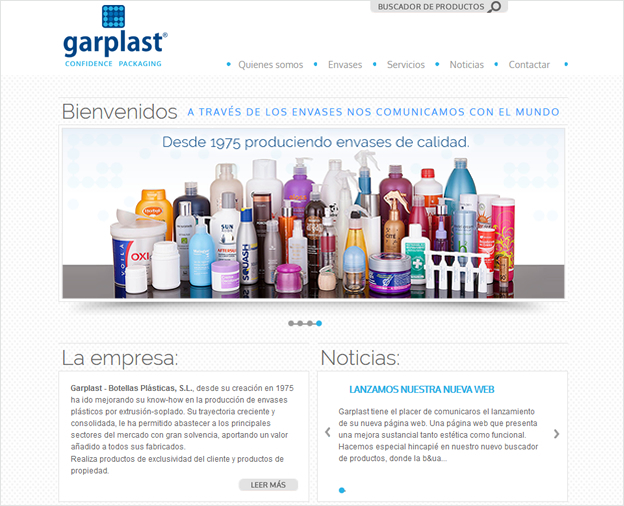 Our updated site includes aesthetic enhancements but, above all, the powerful product search feature is now more intuitive and user-friendly making navigating our site even more of a pleasure.